Movie and television props connect collectors to shows, actors and characters they loved. 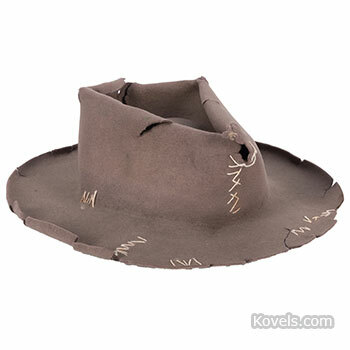 This brown felt hat was worn by Jed Clampett in the television show “The Beverly Hillbillies.” It was sold with perfect documentation. The new owner could wear it or display it in a collection. Check out more prices and photos.